The KLEEMANN tubular exhaust headers remove exhaust backpressure allowing the engine to breathe freely and thereby produce more power. 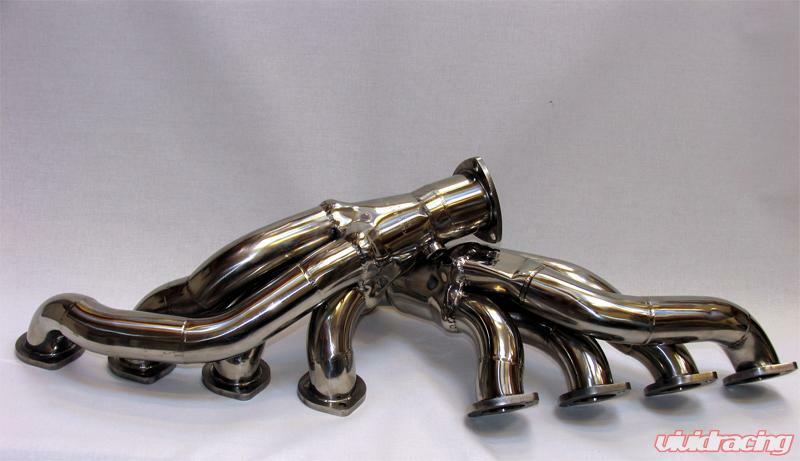 Supercharged as well as normally aspirated engines will benefit from the use of KLEEMANN stainless steel headers. A normally aspirated engine will typically gain 7 to 10 percent in horsepower and torque, while a supercharged engine will gain as much as 15 percent in horsepower and torque. KLEEMANN headers are made of high quality stainless steel and feature mandrel bends, precision water-jet cut flanges, larger primary pipe diameters, and larger collectors and down-pipes. 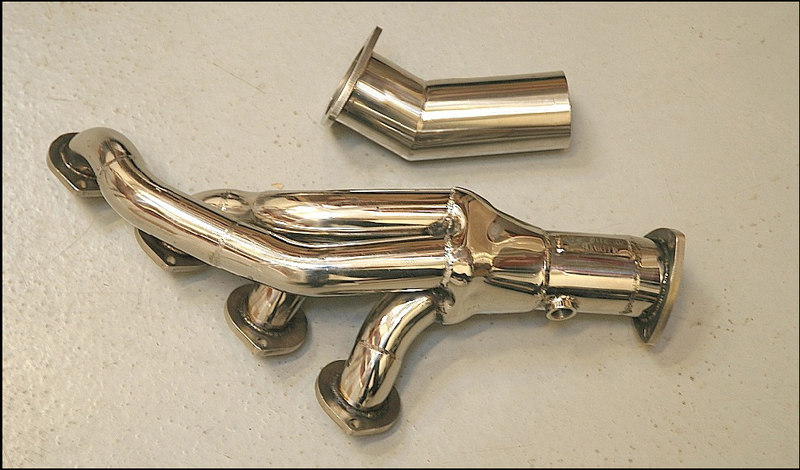 KLEEMANN headers integrate with the stock engine management flawlessly with no need for further modification.